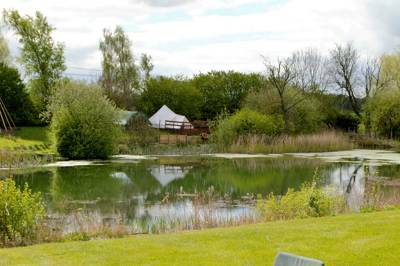 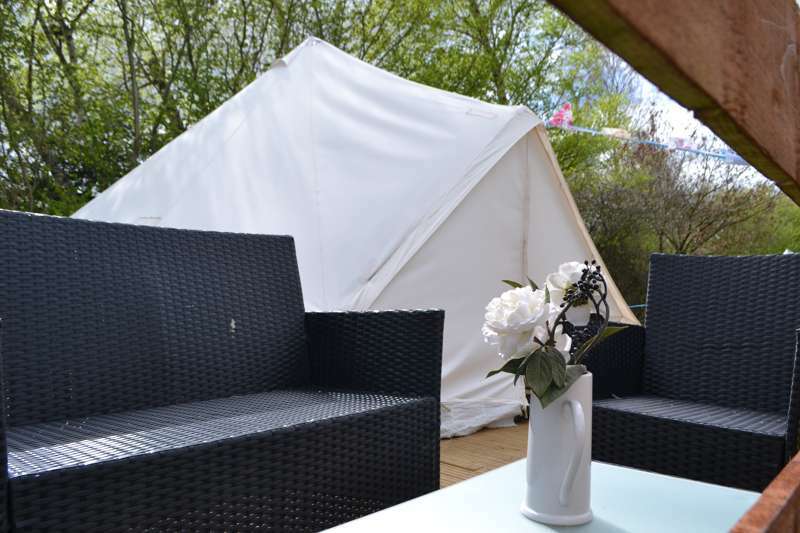 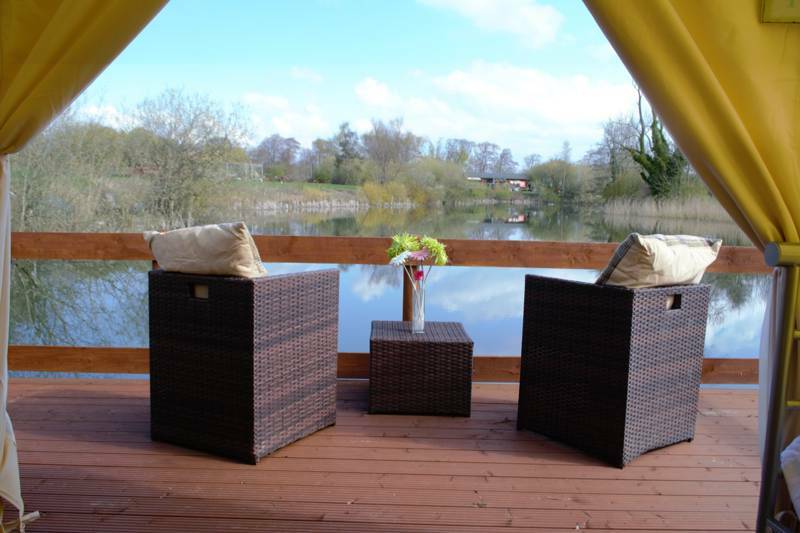 A stunning bell tent set on decking, overlooking the beautiful fishing lake with a private fishing peg for complimentary use during your stay. 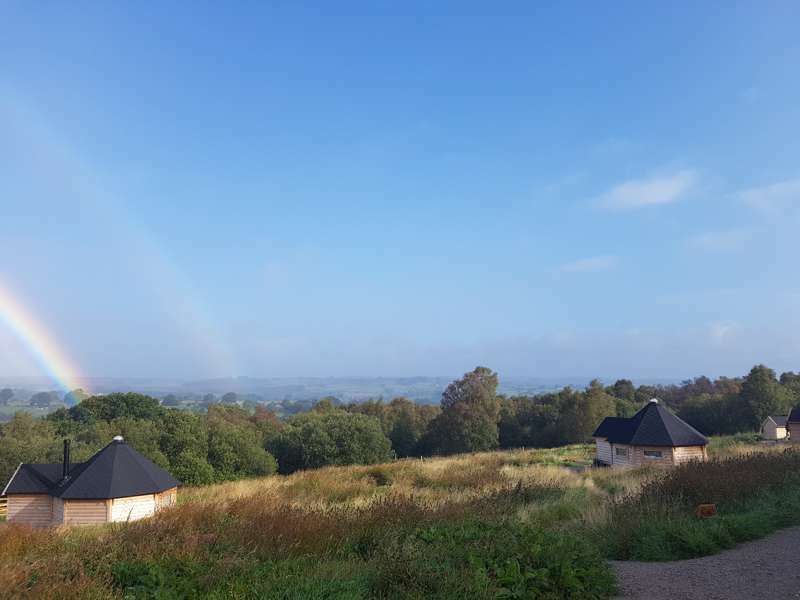 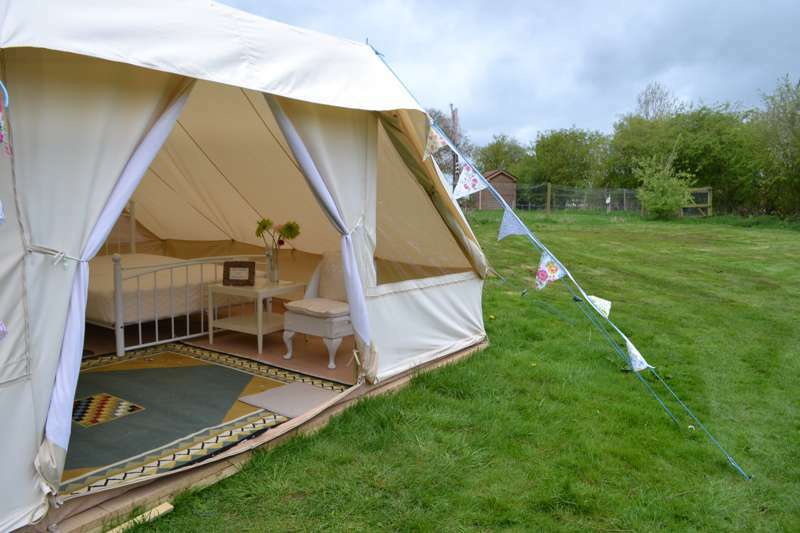 Bell Tents are £55–£65 per night for 2 people. 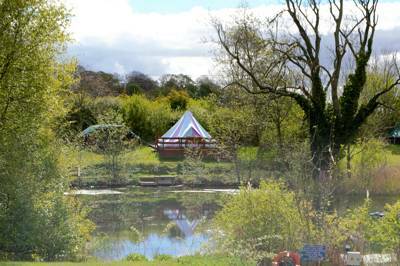 See website for further details.